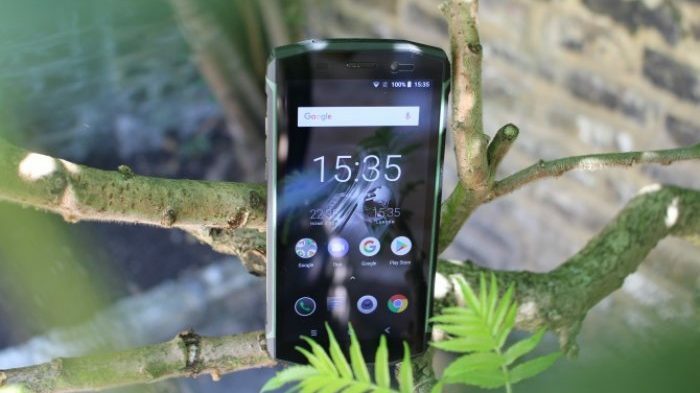 MakeUseOf reviewed another cool smartphone and they are giving it away to one of their fans! To enter in this Blackview BV5800 Pro Smartphone Giveaway grab your free entries by following few simple steps listed down below! The BV5800 Pro will indeed come with a large 5580mAh capacity battery that can be charged at 5V2A (10W) through wireless charging. This will make your life so much as we all know how annoying it is to move the plastic plugs that make the phone waterproof in order to charge it. With the wireless charging feature you can simply sit the phone on the base and wait for it to charge. Other specs on the BV5800 Pro include a MTK6739 quad-core processor clocked at 1.5GHz, a 5.5-inch HD+ 720*1440 IPS screen with an 18:9 aspect ratio, 2GB of RAM and 16GB of internal storage. There are also 2 cameras 13MP+0.3MP on the back and an 8MP selfie snapper at the front. Winner will be contacted by email and has to reply back within a specified period of time to claim the prize.